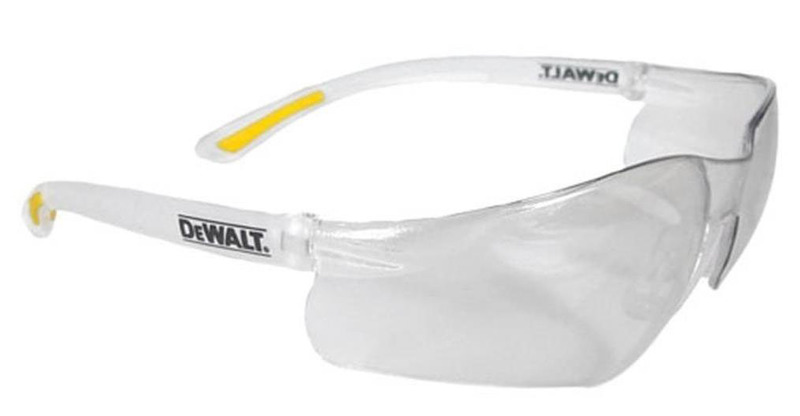 Offers a 10 base curve lens which provides maximum coverage and protection. Soft; rubber nosepiece provides non-slip; comfortable wear. 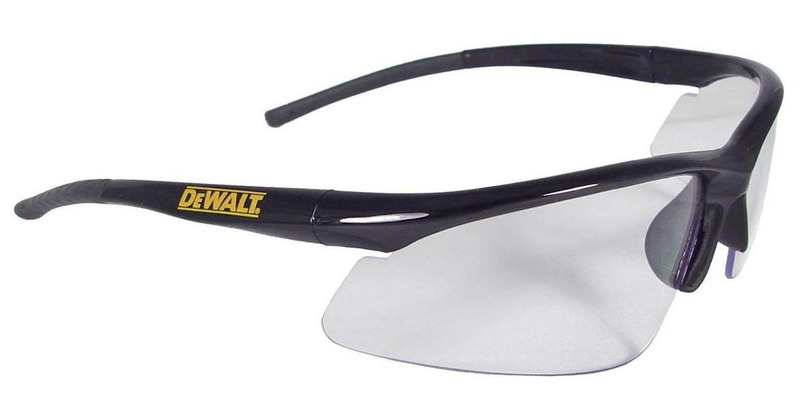 Lightweight design with rubber-tipped temples for a secure; comfortable fit. Tough; polycarbonate lens offers impact resistance. Distortion free lens reduces eye fatigue. 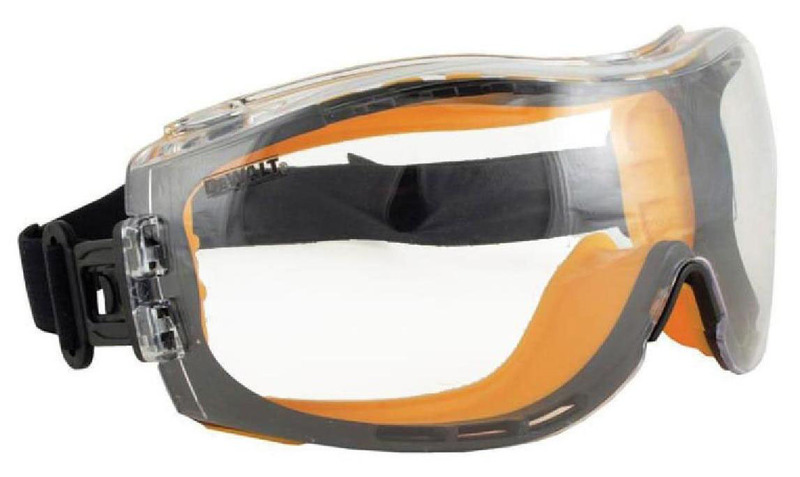 Dual mold goggle that provides protection from dust and debris. Hard coated lens provides tough protection against scratches. Rubber tipped temples provide a non-slip comfortable fit. Full frame with larger lens provides excellent coverage.